This Secretariat of Government in Science, Technology and Productive Innovation at the Ministry of Education, Culture, Science and Technology establishes policies and coordinates actions aimed to strengthen the country’s capacity to respond to priority sectorial and social problems in order to improve society’s quality of life. 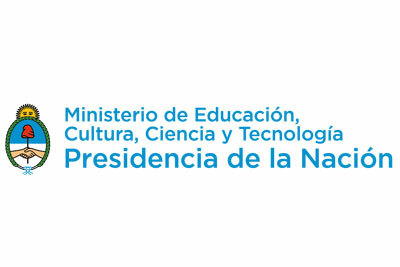 The main role of the National Directorate for Cooperation and Institutional Integration is to coordinate cooperation and institutional integration actions among the Ministry and the agencies and authorities of the different State powers at the national, provincial, municipal level and at the level of the Autonomous City of Buenos Aires, regional authorities and intermediate institutions, as well as to design and implement public policies aimed at young players in the field of science, technology and productive innovation to promote their support. It also participates in international technical cooperation efforts related to science, technology and productive innovation.